Show her she holds the key to your heart with this romantic design. 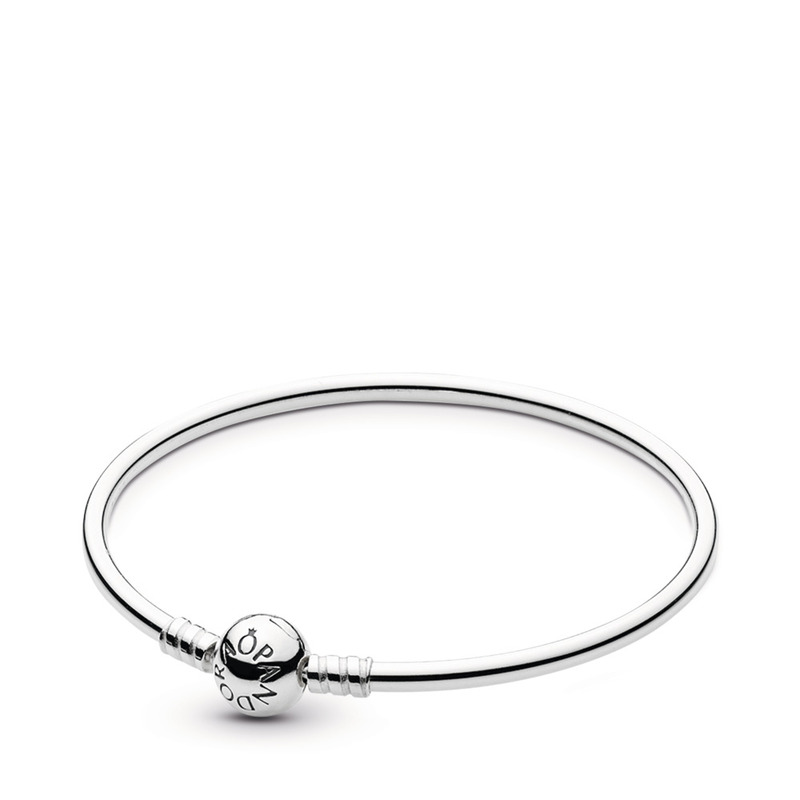 This classic sterling silver bangle is anchored with two Locked Hearts charms in striking sterling silver and 14K gold. 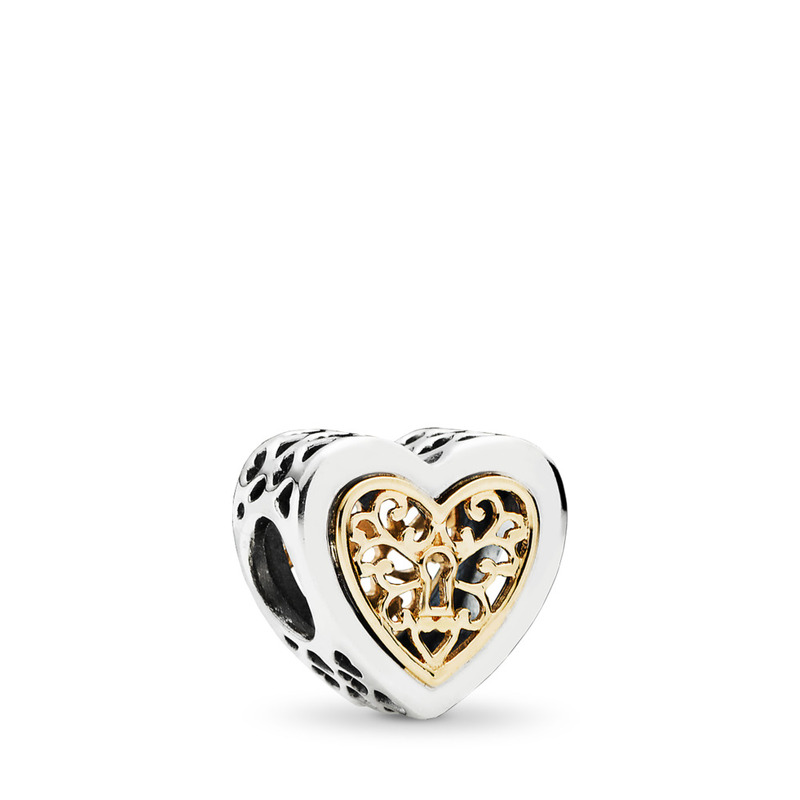 At the center is the Lock of Love charm in sterling silver which is the perfect finishing touch to a gift that symbolizes so much.